Search for a Cheap People Carrier Hire quote in Sicily and avail of an easy pickup at Catania, Palermo, Trapani or Comiso Airport. A 5 seater car hire may be enough for your needs but we also have 7, 8 and 9 seaters should you require. Sicily is the largest island in the Mediterranean Sea and is located just south of the Italian peninsula. 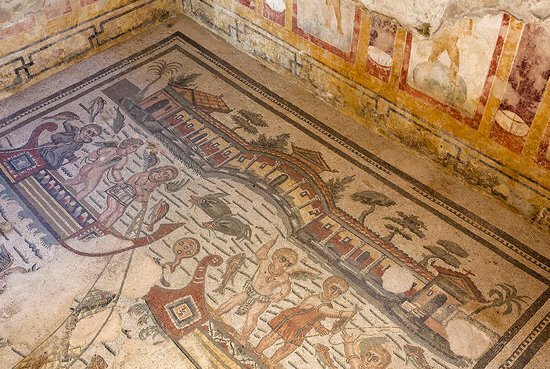 Rich in history and culture, Sicily’s earliest archaeological evidence of civilization dates to around 12,000 BC, although experts do not agree which ancient peoples definitely inhabited the area. Many historic sites are still left standing. 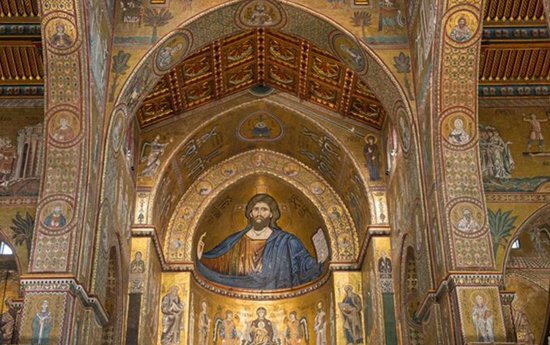 Today, those historic sites are just one of the many things which draw visitors to Sicily. Wildlife photographers love the island, as it boasts many types of native fauna. Most notable include wild boar, crested porcupine, golden eagle, peregrine falcon, and the flamingo. The beaches draw crowds, as does the available shopping and dining opportunities. When looking for a great value deal, your best bet is to book early. There are currently some excellent 7 seater car hire Catania Airport deals available. Palermo Airport also has good availability for 7 seater rentals. This is one of the most active volcanoes in the world, and the largest one in Europe. Due to a combination of these things, it has spawned many mythologies and legends for numerous ancient civilizations, including the Greeks, Celts, and Romans. This chapel was designed by the renowned architect Roger II in 1130. Please note, however, they have very strict dress codes. If you are wearing shorts, short skirts, or low-cut tops, you will not be allowed inside. This castle was created from four interconnecting buildings. The floors are a mosaic of multiple colours and are the primary attraction here, although the dark interior does not quite do the vivid colours justice. A small island just off Sicily’s northern coast, Stromboli is actually another volcano which boasts breath-taking views. Visitors can explore up to 400 meters on their own. If you wish to go any higher, however, you are required to take a guide. This cathedral was designed by William II in 1184, who was Roger II’s grandson. It incorporates architectural and style elements from the Normans, Arabs, and Byzantine Empire. Constructed in 430 BC, this is the best-preserved temple from the time of Ancient Greece. It is still mostly intact and offers a great insight into how life was during that great civilization. One of the best examples of Greater Greece art and architecture, this temple is also the official national monument of Italy. You can quickly compare the cost of various 9 seater rentals at Palermo Airport using our booking engine. Reserve an Italy MPV Hire today. In addition to the shopping, spa treatments, and dining opportunities, Sicily is a true nature lover’s paradise. Inland are vast ranges of lush green landscape, including mountains. Tourists can climb mountains, hike nature trails, take photographs, or simply relax with a picnic – but don’t forget the local wine! Of course, you could always head to the beach area for some swimming, sunbathing, or boating. The island of Sicily is so rich and diverse in its cuisine that many refer to it as “God’s Kitchen.” Primary ingredients are fresh, locally sourced produce like tomatoes, artichokes, olives, citrus, and beans. This is primarily combined with an abundance of seafood, although a few meat dishes are also used. Famous dishes include cannoli and pecorino cheese. Take a look today at our cheap car hire Trapani Airport deals. It’s quite remarkable how much value there is on offer. Search and save.